This layer provides syntax highlighting and build functionality for Docker files as well as TRAMP access to running docker containers. 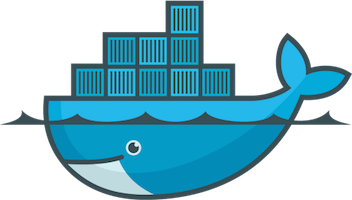 It also includes basic Docker container and image management provided by docker.el. To use this configuration layer, add it to your ~/.spacemacs. You will need to add docker to the existing dotspacemacs-configuration-layers list in this file. This relies on the docker-tramp package which uses docker exec available in docker versions > 1.3.
docker-tramp adds a new prefix /docker: that you can use with SPC f f, this prefix allows to acces your docker containers and also provides auto-completion of the running containers.